Welcome home to this remote island in the Pacific. What could be better than waking up on Balboa Island? Well, it might just be waking up on Opal Avenue, one of the must sought out locations on the Island. 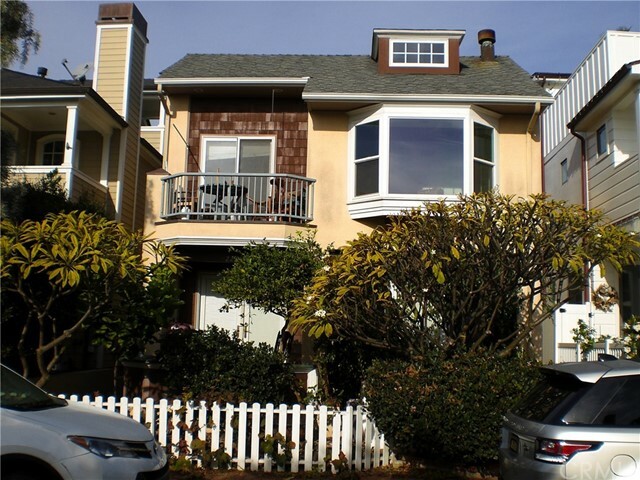 The property is a duplex and is configured with a first floor unit and a second floor unit. The upper unit is the larger of the two and features close to 1,347 sq. ft. with two bedrooms, two bathrooms, inside laundry area, galley kitchen, and great room with vaulted ceilings, fireplace and an oversized bay window plus a deck. The lower unit features approximately 816 sq. ft. with two bedrooms, a single bathroom, galley kitchen that flows into the living area and a large dining area. The lower unit also has a private patio and enjoys the oversized front yard. Best of all, the quaint dining and shopping of the island are a short stroll away, while the frenetic activities of the Balboa peninsula and the Fun Zone are a short ferry ride across the bay. So come home to Balboa Island and start to enjoy life on this remote island.